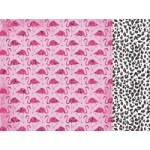 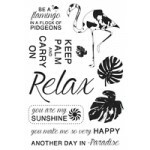 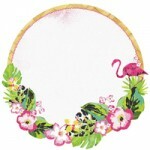 Kaisercraft 12x12 double sided paper Flamingo from the Say Aloha collection ..
Kaisercraft 12x12 double sided paper Island from the Say Aloha collection ..
Kaisercraft 12x12 double sided paper Malibu from the Say Aloha collection ..
Kaisercraft 12x12 double sided paper Mimosa from the Say Aloha collection ..
Kaisercraft 12x12 double sided paper Palm from the Say Aloha collection ..
Kaisercraft 12x12 double sided paper Papaya from the Say Aloha collection ..
Kaisercraft 12x12 double sided paper Pina Colada from the Say Aloha collection ..
Kaisercraft 12x12 double sided paper Rainforest from the Say Aloha collection ..
Kaisercraft Clear Stamps from the Say Aloha collection ..
Kasiercraft 12x12 sitcker sheet from the Say Aloha collection. 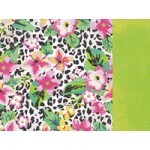 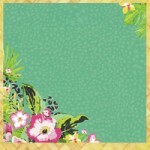 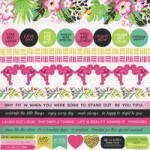 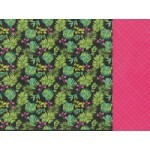 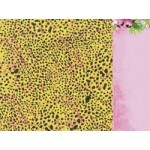 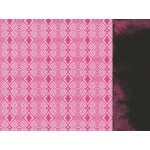 ..
Tiki Hut speciality paper from the Kaisercraft Say Aloha collection .. 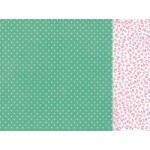 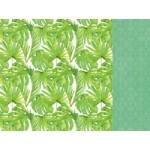 Tropical speciality paper from the Kasiercraft Say Aloha collection ..
Kaisercraft 12x12 double sided paper Weave from the Say Aloha collection ..